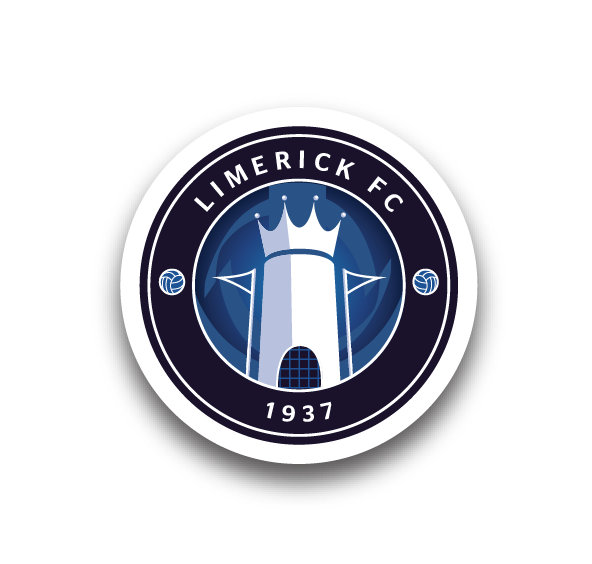 Home » Family Fun Day: Women’s National League: This Sunday! 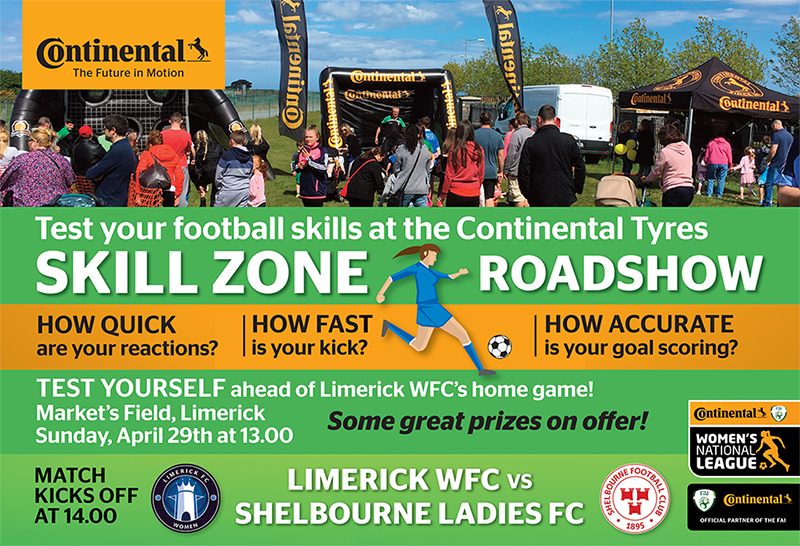 » Family Fun Day: Women’s National League: This Sunday! Family Fun Day: Women’s National League: This Sunday! 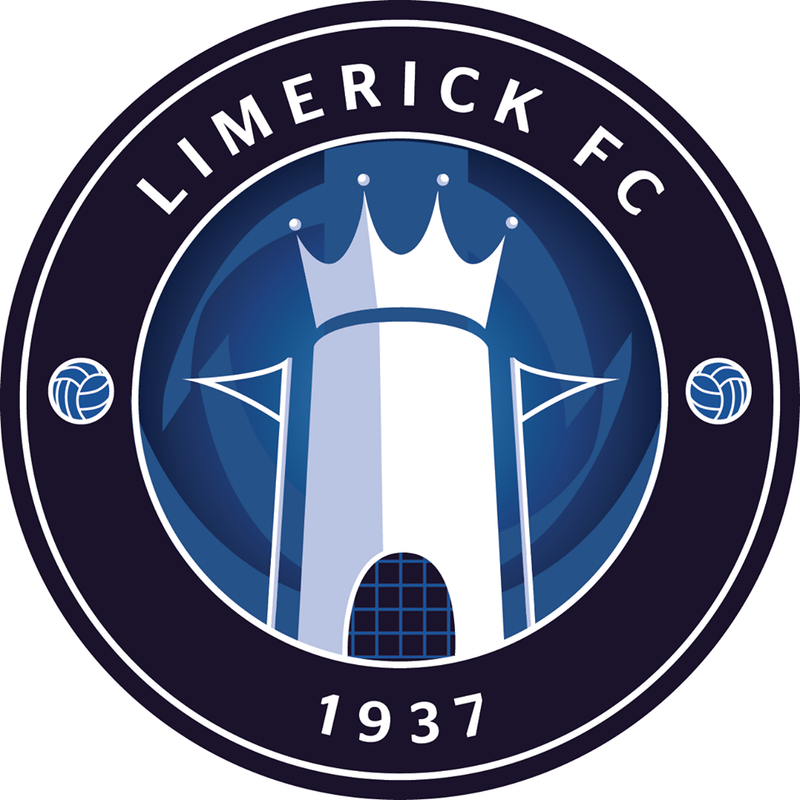 Limerick face Shelbourne Ladies in the Continental Tyres FAI Women’s National League at the Markets Field on Sunday afternoon, kick-off 2pm. Before the game the Skill Zone Roadshow will be in the Stadium, where kids can enjoy activities from 1pm as well as meet with both sets of players from 12.45pm.